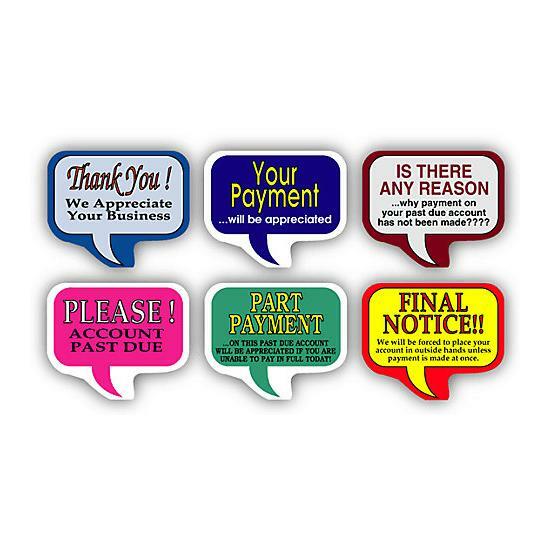 Size: 1 3/8" x 1 5/8"
Custom labels are a fantastic choice for anyone who has a business he or she wants to promote. 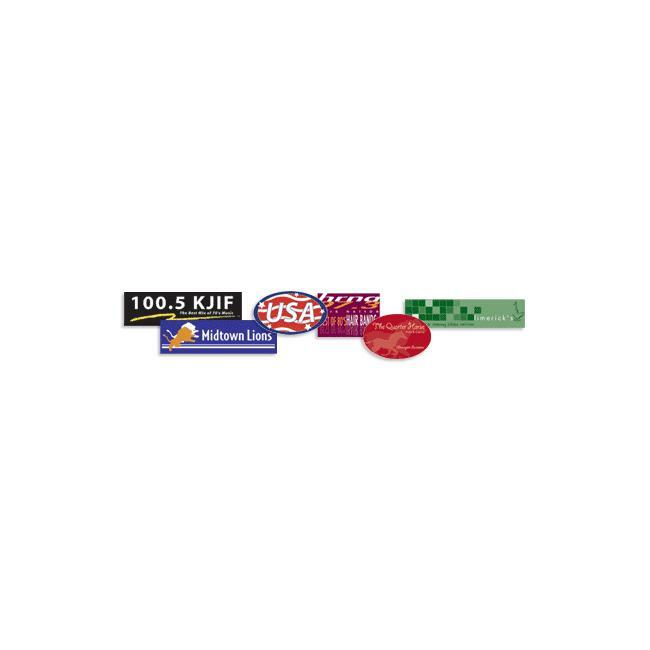 Regardless of your type of business or niche, you can find labels that would work well for your needs, and you can even have specialized labels made just for you. 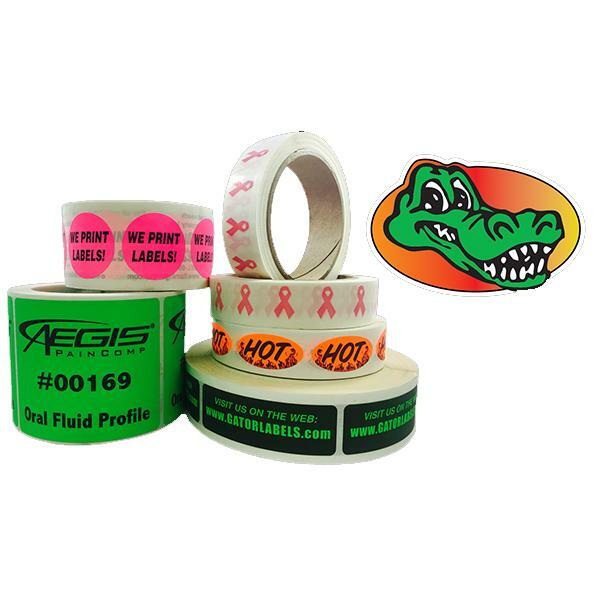 Many different types of custom labels are available today including clear stickers, foil labels, decals, label mailers, four-color process labels, and even bumper stickers. 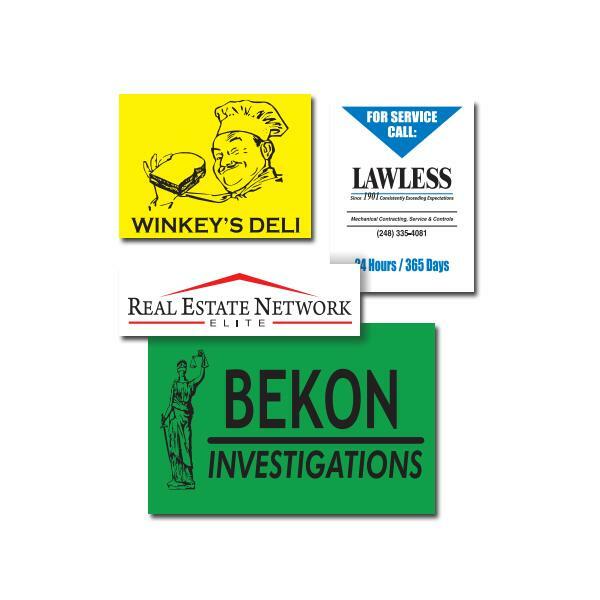 These stickers can be used in many locations to help promote your business. 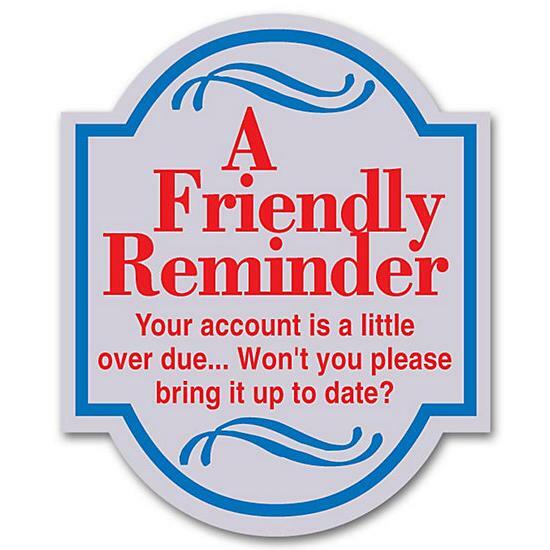 You can give them out to people who come to your business, for example. You can also mail them out to people, or have someone hand them out to passersby. The custom labels should be unique to your business. 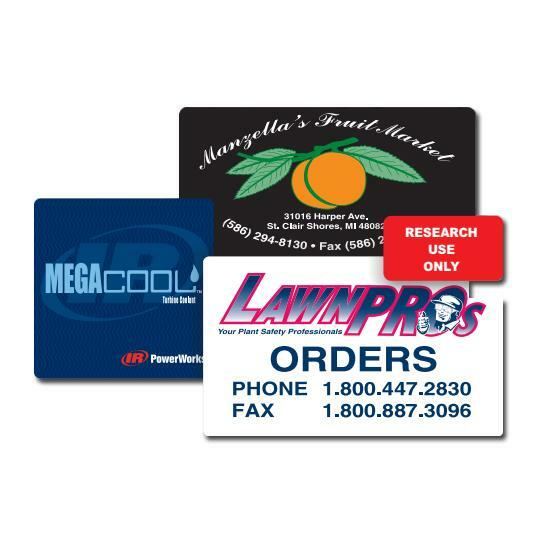 Depending on the type and size of the labels and stickers, you may be able to include your entire logo and company name, along with your slogan, website, address, etc. 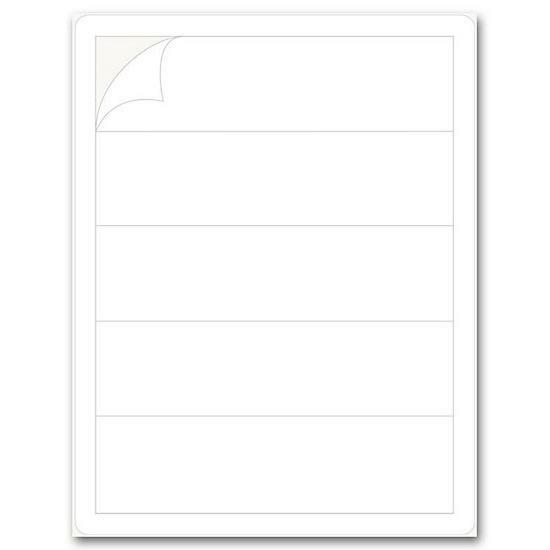 When you are choosing the labels, make sure you note the size and try to design a label that will look great when it is complete- you do not want it to be overcrowded. 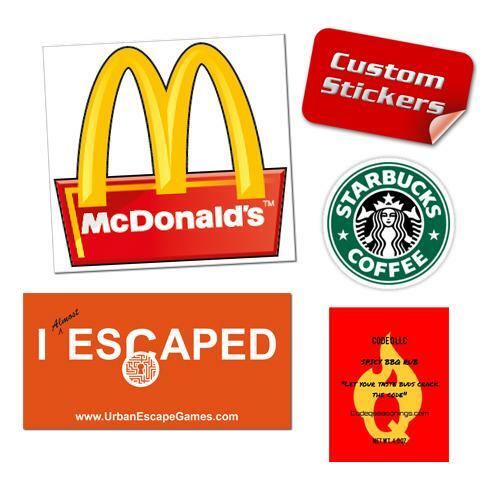 Start using custom labels today and see how it can help to expand your brand and boost your business. The shape - rectangular, circles, oval, rounded corners and a host of other die cut shapes. The texture or sheen on the label. It could be glossy, matte, semi-gloss, etc. 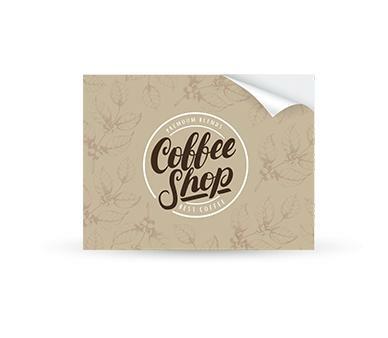 The paper color - most labels are printed on a white background, but there are stock other options like bright yellow, green, pink, orange, red, transparent, gold or silver foil. Ink color - the standard Pantone ink colors are black, red, yellow, blue, green, purple, burgundy and many more. 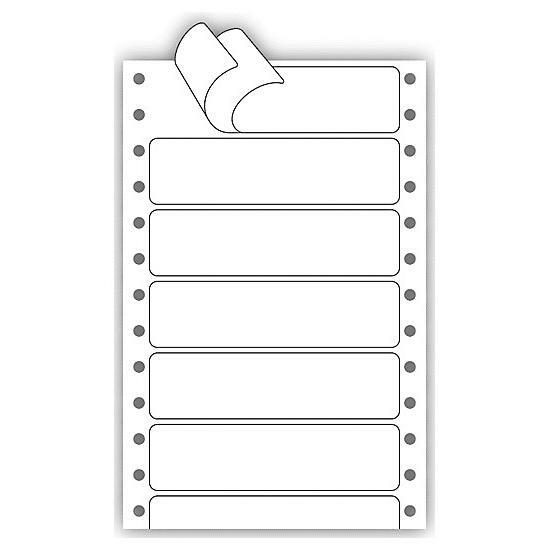 Sizes - we can print small, medium, large labels and every size in between. 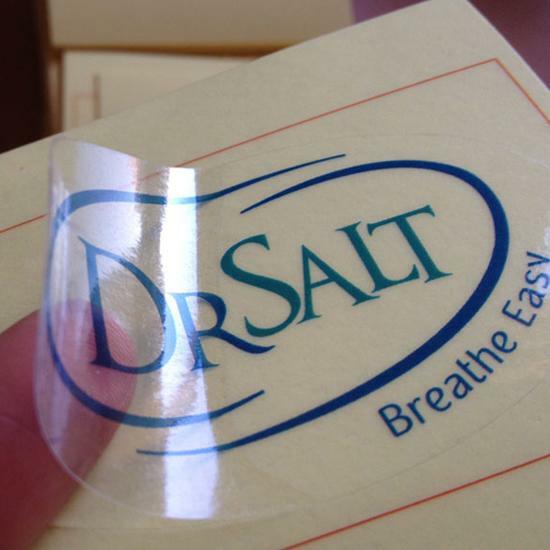 What Kind Of Businesses uses custom Printed labels? 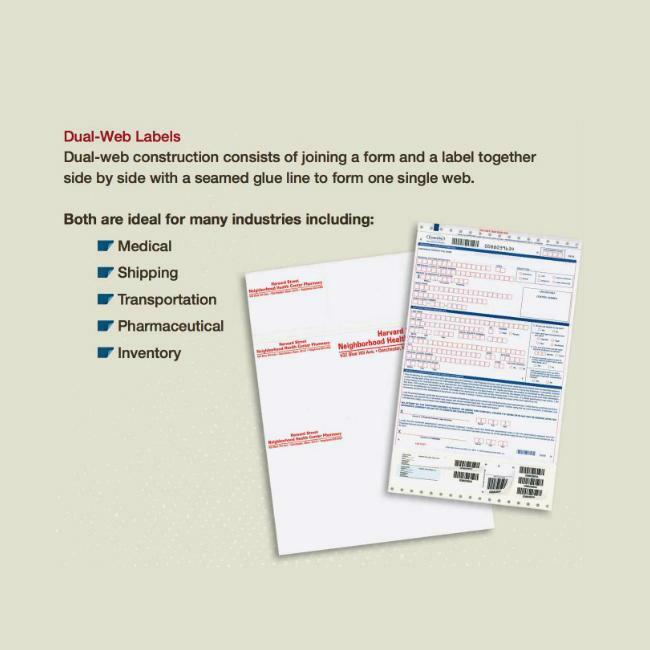 Just about every business will use some sort of custom label at one point or another, even if it is a simple mailing label. 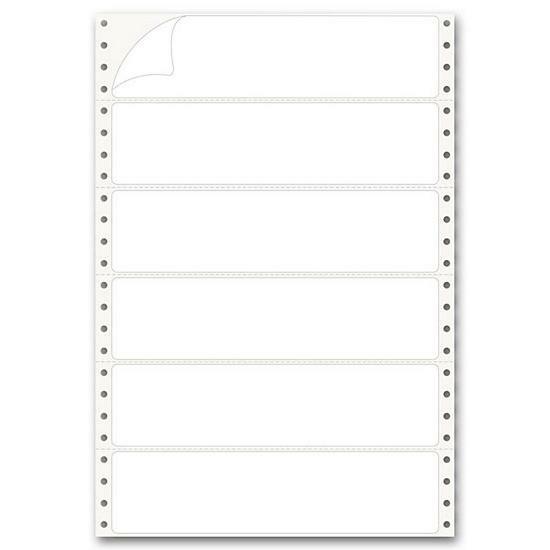 There are those that are used more frequently like product labels or for price tags. The use strongly depends on the type of business. How to order custom labels online? 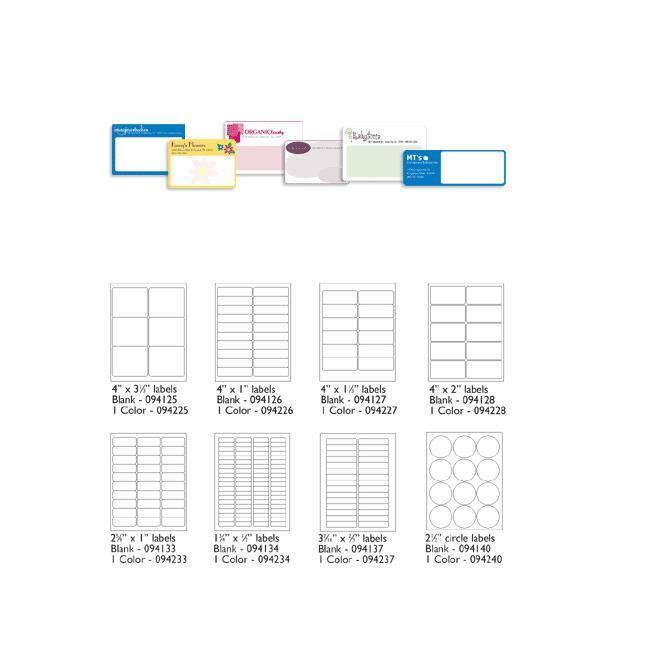 DesignsnPrint simplifies the label order process online. Fist if you have your own custom label, just upload it during the ordering process and select the quantity, size, finish, colors, etc. You can also order by email, phone or on the website. call 1-800-498-1218 now if you have any questions.